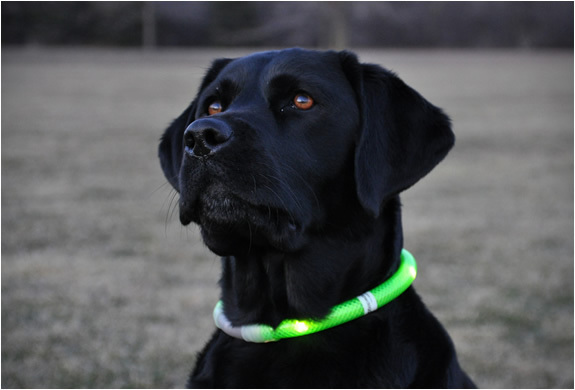 Enjoy walking your dog at night, but afraid of losing site of your furry friend? 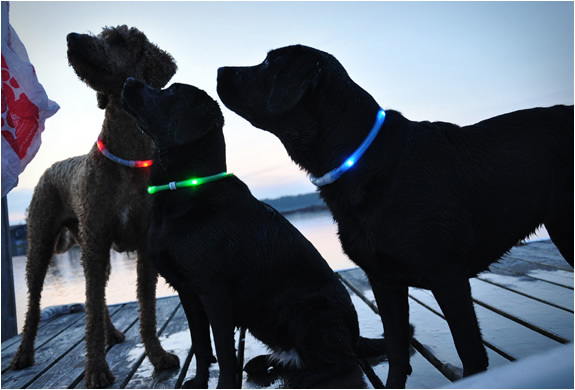 The Glowdoggie is the perfect solution, a LED dog collar! 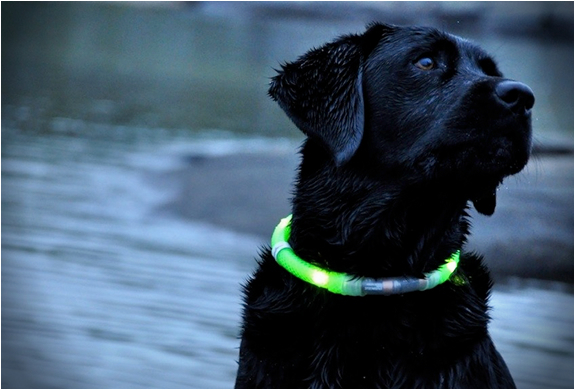 Glowdoggie is very robust, 100% waterproof and virtually indestructible. 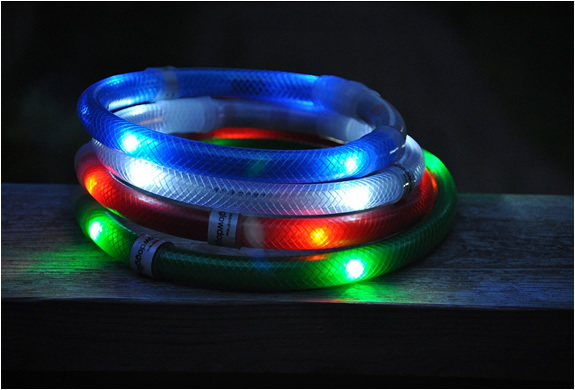 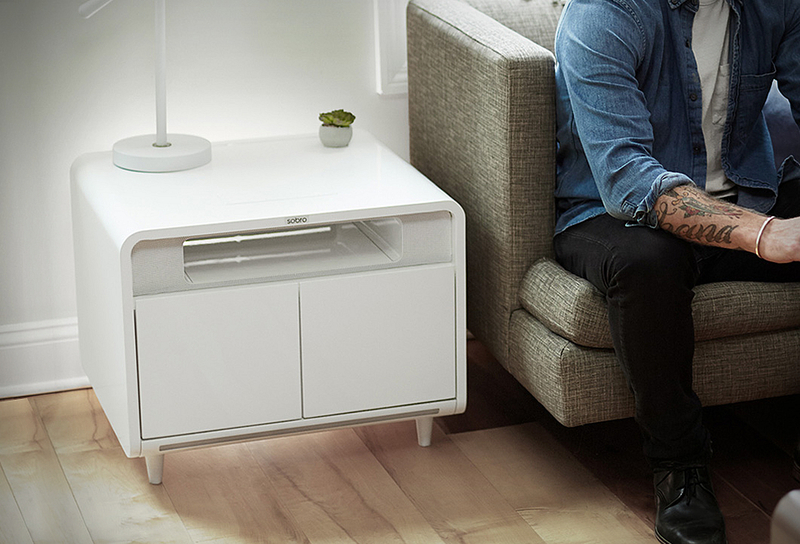 The LED´s in the collar have a lifespan of about 150,000 hours (roughly 17 years). 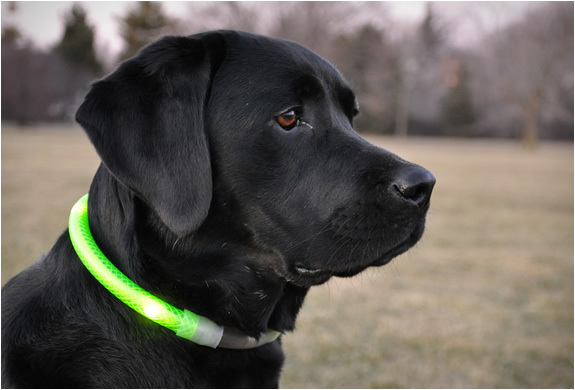 You can now let your dogs off leash at night and never fear losing sight of them, or walk them along city streets with confidence, knowing that traffic sees them.